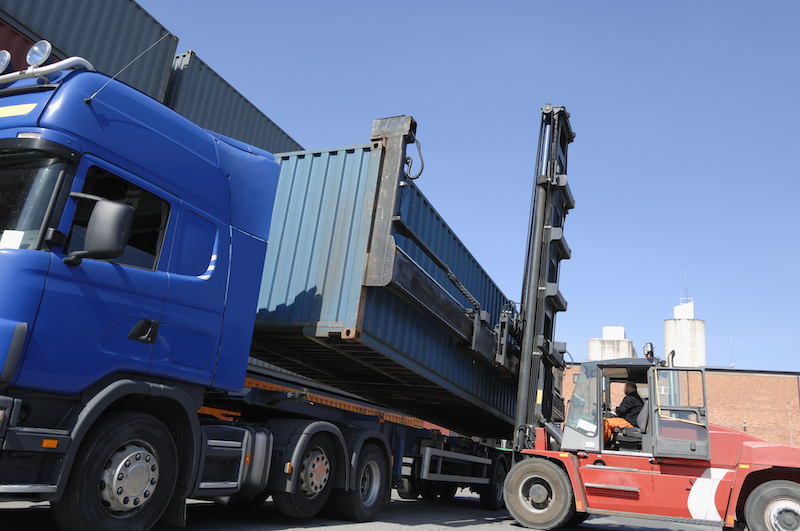 What Businesses Can Benefit Most from Storage Containers? 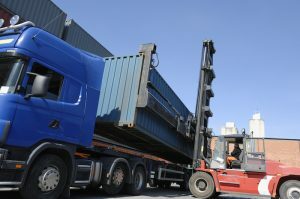 The use of shipping containers has become commonplace for many different kinds of businesses because of the benefits it can provide, one of which is easy storage and accessibility. There are several businesses which can benefit from shipping containers and good examples are the pop-up shops, inventory storage, bakery, coffee shop, tasting room etc. Pop-up shops are becoming a growing trend everywhere because of their unique and innovative design, which are great for attracting customers. A pop-up shop made with a shipping container is flexible and can be relocated whenever the need arises. Some companies even travel through cities and states with their pop-up stores to promote their brand and sell to new people! Pop-up shops are great for seasonal events as well as holidays because of the crowds. Pop-up shops can also be used to test the practicality of new products or the potential business ideas. Shipping containers are a good option for business owners who are seeking for ways to expand their business but are on a tight budget. The shipping container pop-up shop does not only draw people in with its unique appearance but they then associate your brand with new and different ideas. Ideally an open-sided container will be used for a pop-up shop because that will give you the easiest and most direct access, and best use of space. With more and more people moving into cities, stores are ordering extra inventory to compensate the surge of the shoppers. But where do you store all the extra inventory? A shipping container can effectively provide the space required for storing extra items. Extra storage is very crucial for cities where affordable inventory storage space is scarce, which would be about all of them. 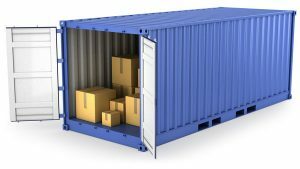 Shipping containers can be used for a long period of time and will provide appropriate protection from any weather conditions. Rental options are also available for those seeking for a temporary solution for storage needs. Shipping containers can be moved from one place to another easily and the design options are endless. Not only can you rely on your shipping container for a plethora of storage space, but you can trust that it will be completely safe. They’re among the most secure storage options you can have. A farmer’s market is usually held outdoors, but you can set up some shipping containers so as to provide a bit of extra shade for your customers and produce, that’ll definitely set you apart from everyone else. You could also use shipping container as a store for arranging the rental of equipment, ranging from tools for nearby homeowners to things like bikes or umbrellas if you’re located near the cost by chance. Your options are limitless! In order to make your search for a quality, convenient storage container, southeast containers provides you with all the help you need. Why struggle with storage needs while we can help? If you are looking for the best conex boxes in Nashville, contact us now or visit our website for more detailed information. We offer a wide array of storage containers to make sure that you don’t miss on one that works for you.